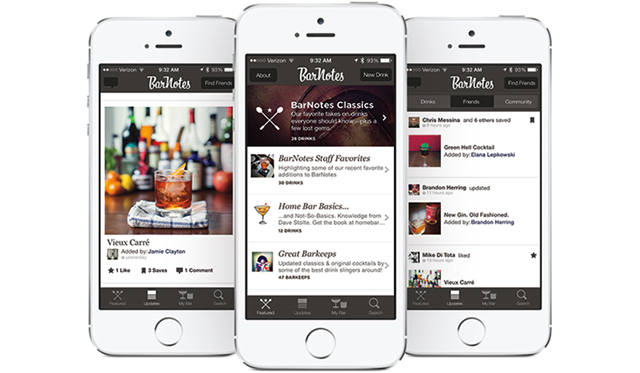 Barnotes is the first social app dedicated to the craft of cocktail making. It allows users to integrate their social media to discover, follow, and share drink recipes with professionals and cocktail enthusiasts. The iPhone app was released in February, 2013. Working with 17Feet, a San Francisco based design firm, Flatstack developed a RoR based API and a simple yet beautiful iOS app and is currently working to launch the web application.